Simple Industrial Technologies Petrochemical Division was established originally to supply small pack chemicals to industry. Within a few years collaborating with the strong suppliers from Europe, Middle East, Russia and CIS Simple-IT expanded into becoming strong player in the Mediterranean region. In close collaboration and JV projects with largest manufacturers Simple-IT took a quite substantial market share of oil and petrochemical products in South-Eastern Europe. Simple-IT offers a selection of high-grade products to a wide range of customers from small companies to large multinationals. 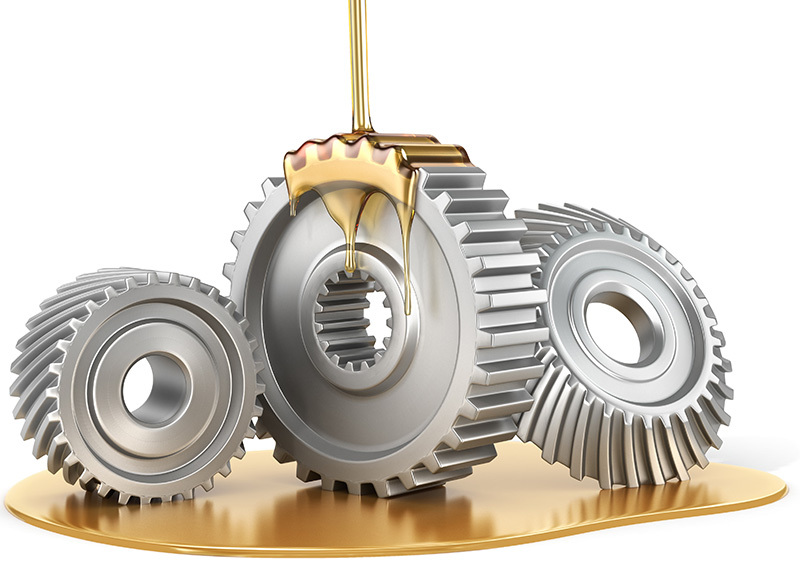 Industrial lubricants used in a large variety of equipment and machinery. Among these are all types of products designed for the lubrication of industrial machines, such as hydraulic systems, compressors, bearings, gears, pneumatic tools, industrial transmissions, etc. 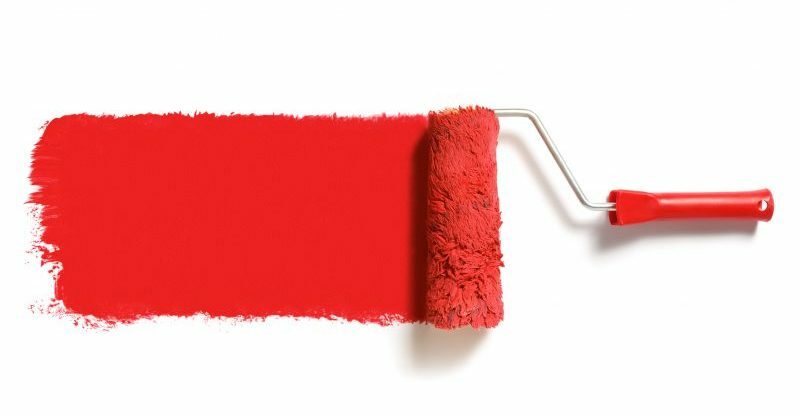 Paints and coatings are the most commonly used materials to protect surfaces. Architectural products make up the largest segment of this market. These are paints, anticorrosion coatings, fireproofing coatings and other materials for use mostly with buildings. Industrial coatings are used by the automotive, equipment manufacturing, shipbuilding, aircraft manufacturing. These coatings can reduce friction, can be used as adhesives, resist high temperature and prevent corrosion. Specialty coatings are generally applied in automotive refinishing, industrial maintenance (marine paints, traffic marking paints for roadways, parking lot striping paint, graffiti-resistant paints etc). Intended for use as viscosity index improver (VII) and viscosity modifiers / thickeners in mineral oil based automotive crank case lubricants and industrial lubricants. Main function of vii is to provide strong shear stability and thickening efficiency combined with good low temperature performance. Oil additives are chemical compounds that improve the lubricating performance of base oil. Gasoline additives increase gasoline’s octane rating or act as corrosion inhibitors or lubricants, thus allowing the use of higher compression ratios for greater efficiency and power. Types of additives include metal deactivators, corrosion inhibitors, oxygenates and antioxidants. Plastic is a polymeric material that has the capability of being molded or shaped, usually by the application of heat and pressure. These include lightweight beverage bottles made of polyethylene terephthalate (PET), garden hoses made of polyvinyl chloride(PVC), insulating food containers made of foamed polystyrene, windows made of polymethyl methacrylate etc. 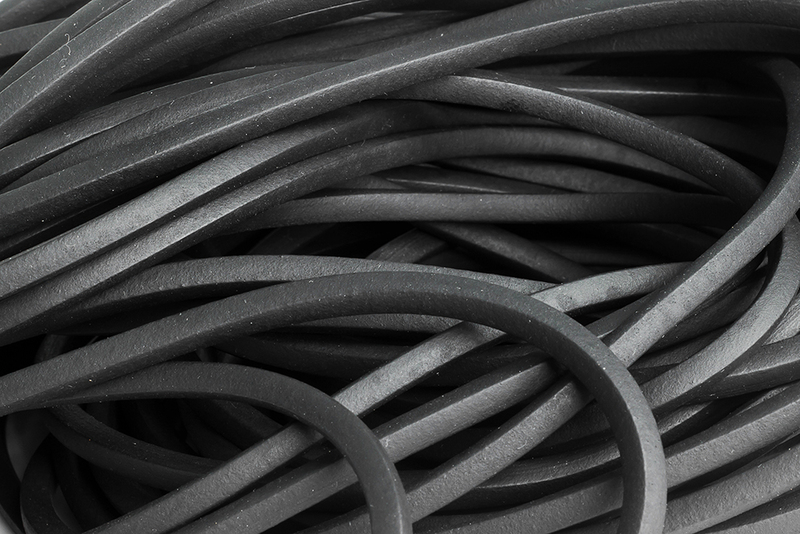 There are two basic types of rubber used in the rubber industry: natural and synthetic. 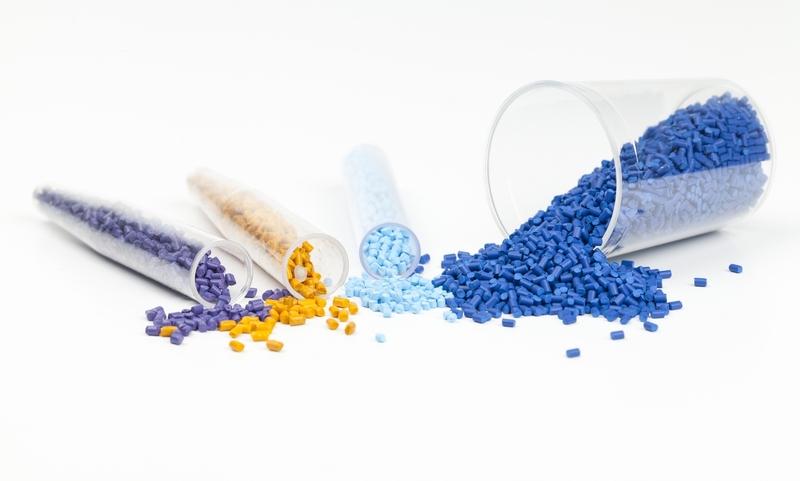 A number of different synthetic rubber polymers are used to make a wide variety of rubber products such as Polyisoprene (IR), Styrene-butadiene (SBR), Polybutadiene (BR), Ethylene- Propylene- Diene etc.